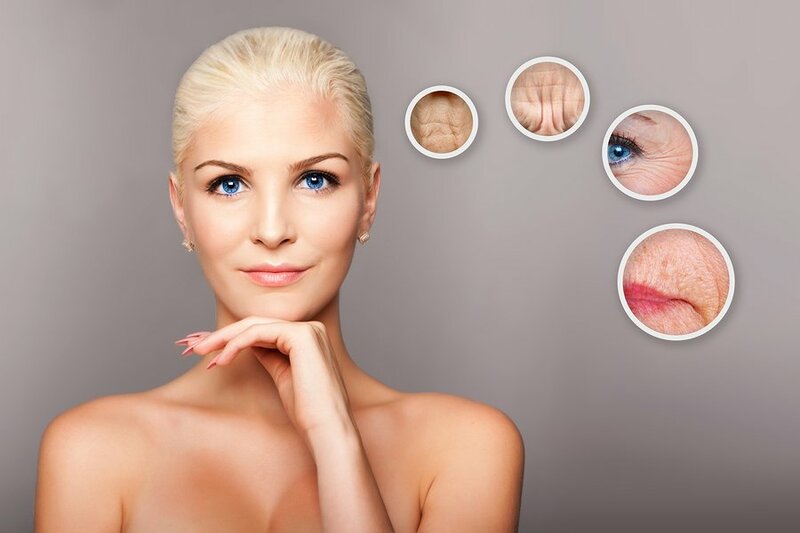 … to prevent premature aging of your skin! Target your eyes with Multi-Task Eye Cream and Calmitude eye gel to help combat dark circles and crow’s feet. The 5-10 minutes you spend each morning with these basic skin care tasks will payoff over the years with younger, more healthy skin!